Hole in One! Go Dan! 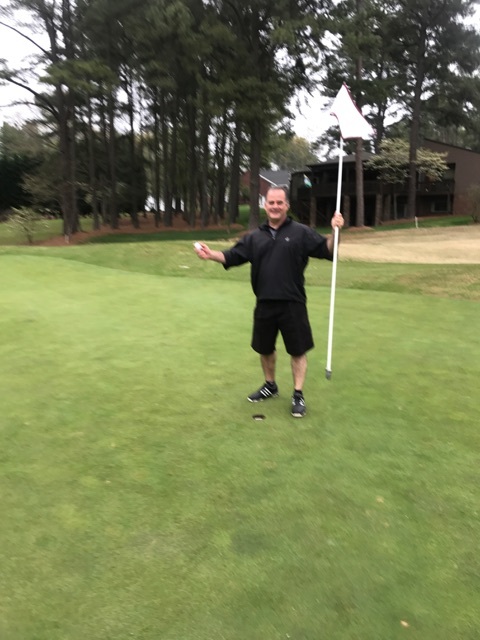 Don Madda after his Hole in One winning shot! « Sunday March 26th will mark the 10th Anniversary of the passing of Jason. © 2014 - Jason Ray Foundation. All Rights Reserved.